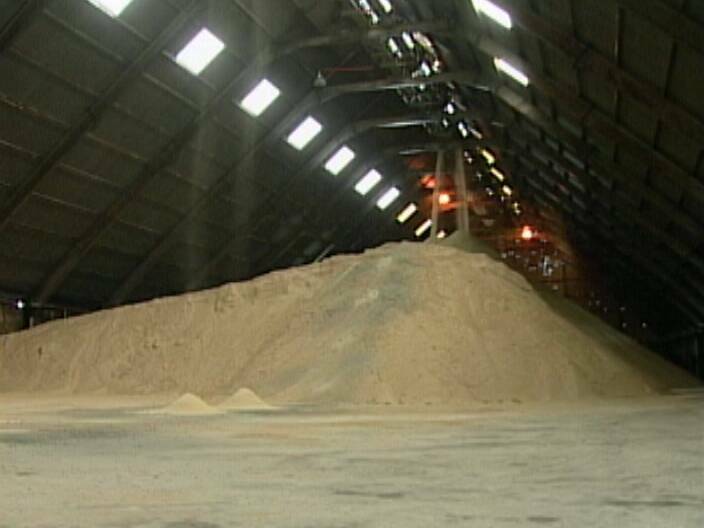 Home » Agriculture, Economy » End of an awesome Sugar Crop Season for B.S.I. 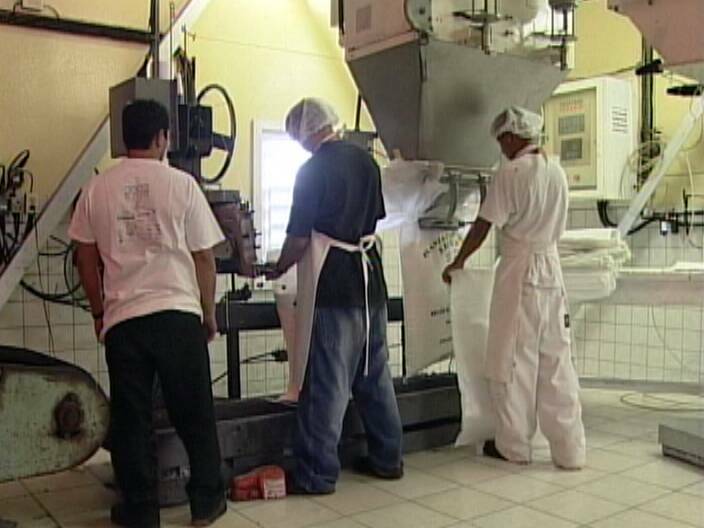 Majority shares in the sugar factory are about to be acquired by American Sugar Refinery at a time when sugar has rebounded. The sugar crop has had a good season; production targets were exceeded, the quality of sugar is sound and farmers can expect to fetch a better price. 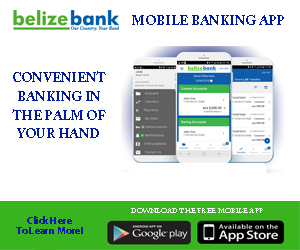 But did you know that Belize is among the highest users of sugar in the world with over a hundred pounds per person per year. 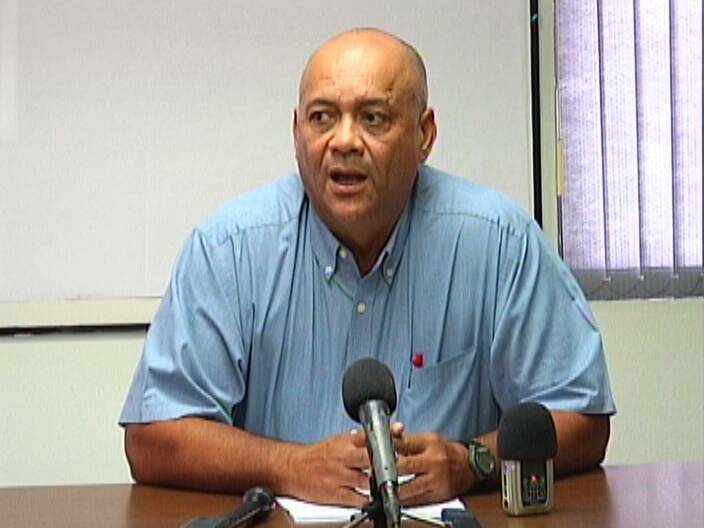 At a press conference this morning at Belize Sugar Industries Limited, the Factory Manager John Gillett provided a breakdown of how the season went. 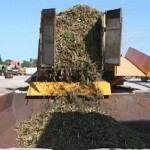 The final delivery of sugar cane for the 2011-2012 season was accepted at around nine o’clock on Thursday night. Milling ended a half hour later, bringing an end to what is described as an excellent crop. 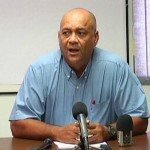 The Belize Sugar Industries surpassed its projections by over twenty tons of milled cane and over four tons of sugar produced. 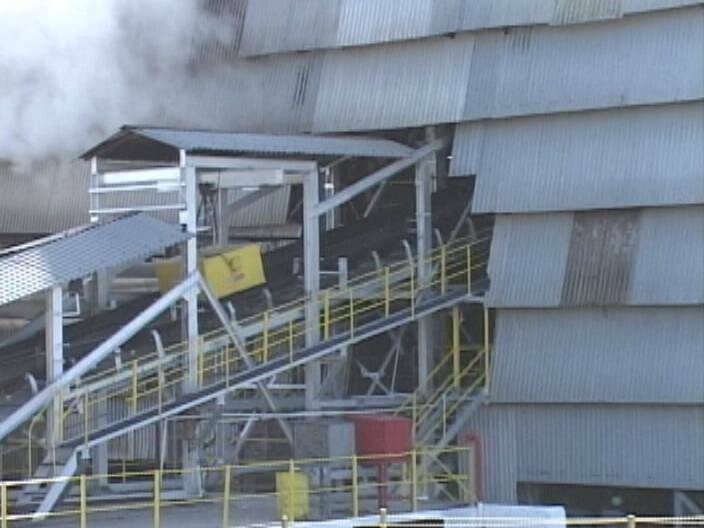 According to Factory Manager, John Gillett, everything worked in their favor; from the machinery to the weather. And it’s not just about quantity; the standards of quality were also upheld. A delivery by appointment system that was put in place in 2011, worked very well for both the farmers and factory, eliminating the queue of trucks that once lined up outside the B.S.I. compound. The cane is also delivered fresher and the system contributed to the record breaking efficiency of the factory. B.S.I. 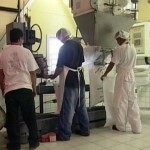 also had room to increase production for the local market to ensure there’s no shortage of sugar in stores. The next crop season is expected to open on November twenty-sixth. Delahnie Bain for News Five. As for exports, the US market currently pays the highest and while the EU market has suffered thirty-six percent reduction, it is still paying a reasonable price. 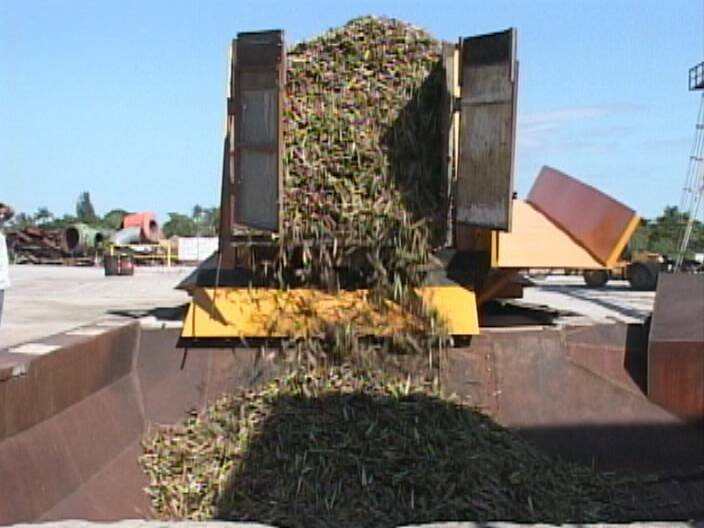 On average, sugar exports are bringing in an average of nine hundred to a thousand dollars per ton. Molasses is also selling around two hundred US dollars per ton, the highest price we’ve had in a while. 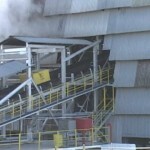 Good news just before a ‘good’ take over by American Sugar Group ? Hmm.